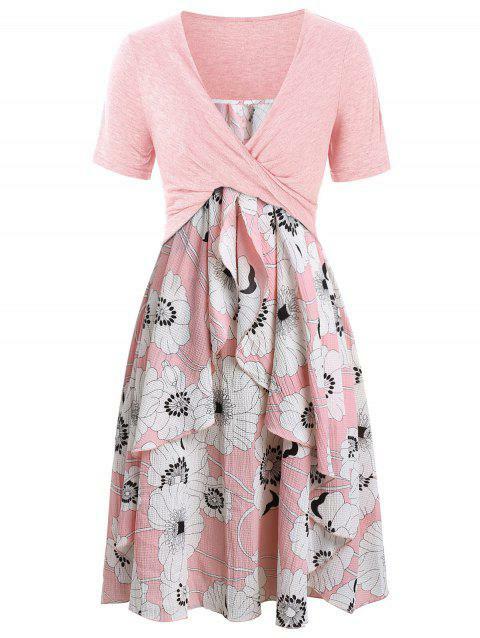 It's very comfy and I think it's a perfect summer dress. If you are self-conscious about your midsection, this dress great to have in your closet, because it just flows gently out without showing the outline of your belly at all! Q:Hi. Is this dress stretchy?